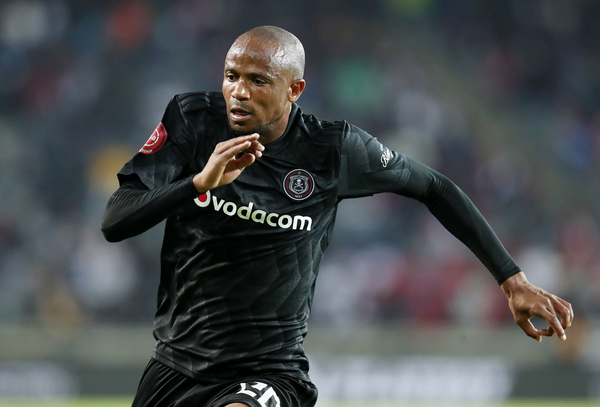 Orlando Pirates supporters have voted midfielder Xola Mlambo as their player of the month for August. The club, alongside sponsor LG, ran the player of the month competition on all their social media platforms and Mlambo received the majority of votes cast by fans in a competition run over the last couple of weeks. “It’s a great honour to be nominated for such an award, especially in a time where we haven’t been doing as well as we had planned for as a team. When we get onto the field we aren’t thinking of awards, but rather to help the team win games so to be here right now is a pleasant surprise,” Mlambo told the club’s website.